What is Argon Laser Trabeculoplasty? 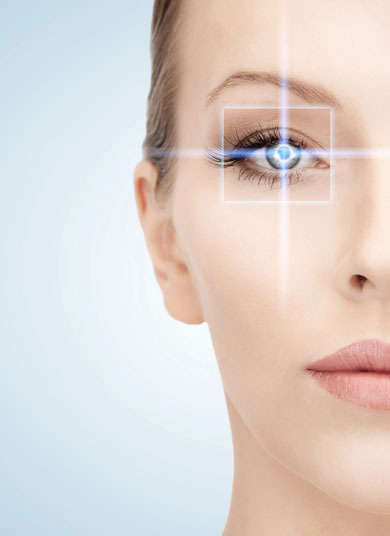 An eye surgery, argon laser trabeculoplasty uses laser technology in order to create holes in the trabecular system. This drains intraocular fluid to reduce intraocular eye pressure. 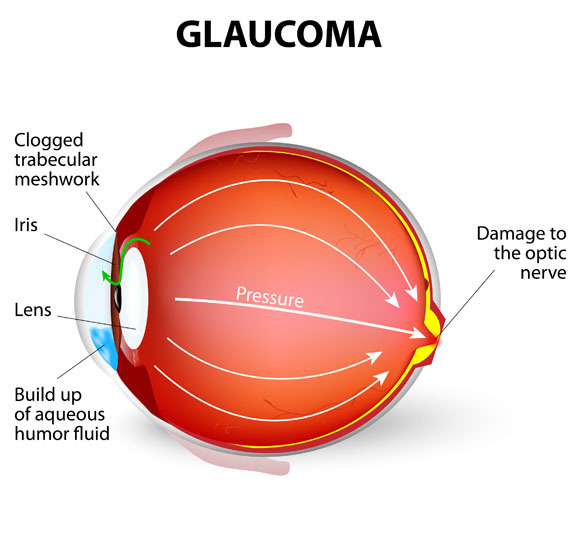 Argon laser trabeculoplasty is performed in order to treat intraocular eye pressure (glaucoma). A non-surgical alternative to argon laser trabeculoplasty is the use of medications that reduce intraocular eye pressure. A full trabeculectomy may be performed as a surgical alternative. Argon laser trabeculoplasty is performed with a local anesthetic. Possible risks following argon laser trabeculoplasty include cataracts, a short term increase in intraocular eye pressure and a negative reaction to the anesthesia. The prognosis for a positive end result following argon laser trabeculoplasty is good. However, surgery sometimes needs to be repeated. Recovery from argon laser trabeculoplasty takes one day.